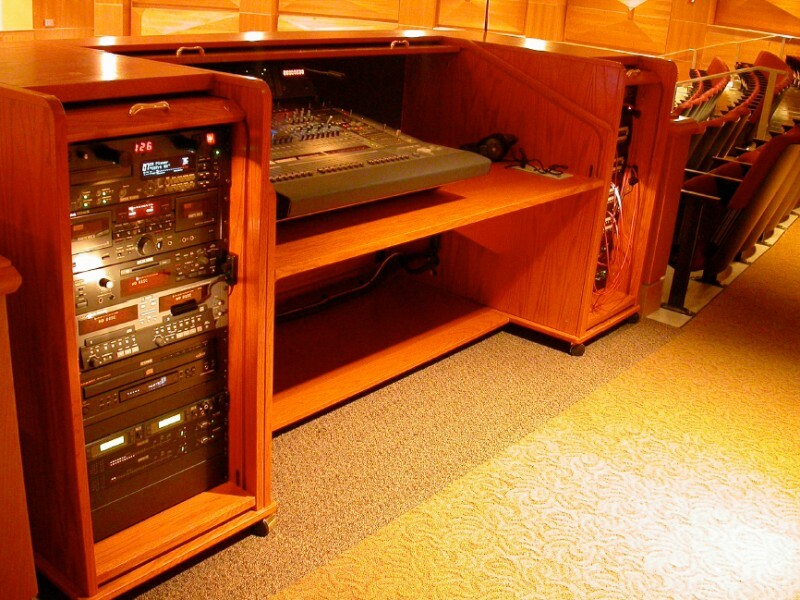 Audio equipment isn’t one size fits all. Different venues need entirely different sound systems to have effective communication. While its common to think that a good audio system will work for small, medium and large arenas, there’s a lot more that goes into audio than that. For example, analyzing a venue and who will be using the system, how often and what type of audience will be attending is imperative. Large football arenas require an expansive, intricate audio system. To ensure that thousands of people can hear clearly, the system must be strong, clear and reliable. It has to offer the same quality audio when playing music as it does when announcers are calling the plays. Since large football organizations have a dedicated audio staff, these systems can be high level with a variety of adjustments and features. Theaters on the other hand, need more intimate sound that picks up individual voices when speaking and singing. While many theaters are built to amplify sound, their sound systems need to focus less on loud, blasting music and more on quality, crystal clear amplification of the actors and actresses. Large theaters will have sound technicians, but small community theaters without a person in this position require quality sound system that is also easy to use but allows for quick changes during a scene of a show. The smallest venue of the three, a restaurant, still has a need for an audio system but on a smaller level. Without an audio technician, the restaurant’s managers and staff will need to know how to work the system simply to play background music. The buttons and dials on the system must be easy to teach, learn and use. Every type of venue requires a little bit of a unique sound system. Individual circumstances call for bigger or smaller systems with a focus on different types of sound. 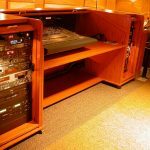 Luckily, there are all kinds of audio systems on the market and an industry expert can help you find the right one for your organization.